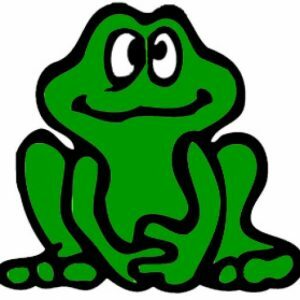 Froggy’s Carpet Shop has been serving the Minnesota and Wisconsin St. Croix Valley for over 40 years. We are a family owned business that provides you personal flooring services that big chain stores cannot provide. We work with you to design flooring solutions that meet your individual needs. Each customer has different needs and our experience gives us the ability to more effectively meet those needs. Whether you are building a new home, replacing your old carpet or flooring, or a business with commercial or industrial flooring needs, Froggy’s can help you. If you are looking for quality products, professional service and individual service, Froggy’s is your choice for your flooring needs. Froggy’s is a trusted flooring service company. The BBB gives Froggy’s Carpet Shop an A+ rating. Check our rating on the BBB website here.